Cure isn’t a word normally used in the context of AIDS. 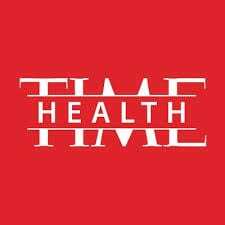 For most of the 35 years since HIV, the virus responsible for the disease, was first identified, doctors have viewed the notion of a cure as more fantasy than fact. It takes a cocktail of drugs to treat HIV. It could take a cocktail of antibodies to prevent HIV as well, suggests a study by Boston-based researchers published this week in Science Translational Medicine. I spoke to researcher Dr. Dan Barouch, professor of medicine at Beth Israel Deaconess Medical Center and Harvard Medical School (who recently published work on a ‘mosaic’ HIV vaccine as well.) Here’s our conversation, lightly edited. Can you sum up your study? For certain HIV antibodies, having a buddy or two makes a big difference in the fight against the virus. 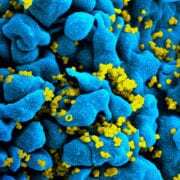 Combining the antibodies, called broadly neutralizing antibodies, may stop more strains of HIV than any single one can do alone, two new studies suggest. A “triple-threat” antibody molecule can bind to three different spots on the virus, researchers report online September 20 in Science. In Science Translational Medicine, a second team describes a cocktail of two single antibodies that each target a different region of the virus. 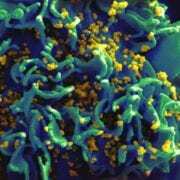 Both methods prevented infection from multiple strains of an HIV-like virus in monkeys.